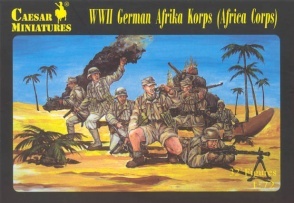 Set H070 WWII German Afrika Korps - LIMITED EDITION 2010. Contents 35 figures in 12 poses. Material Plastic.